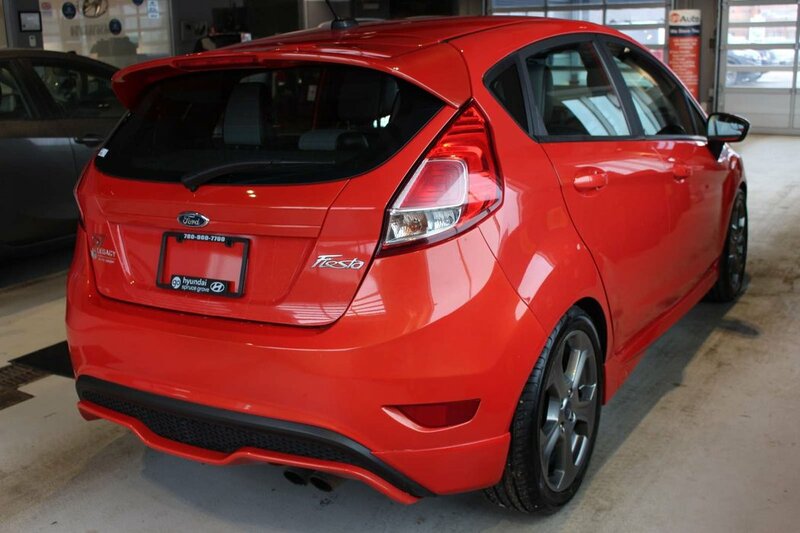 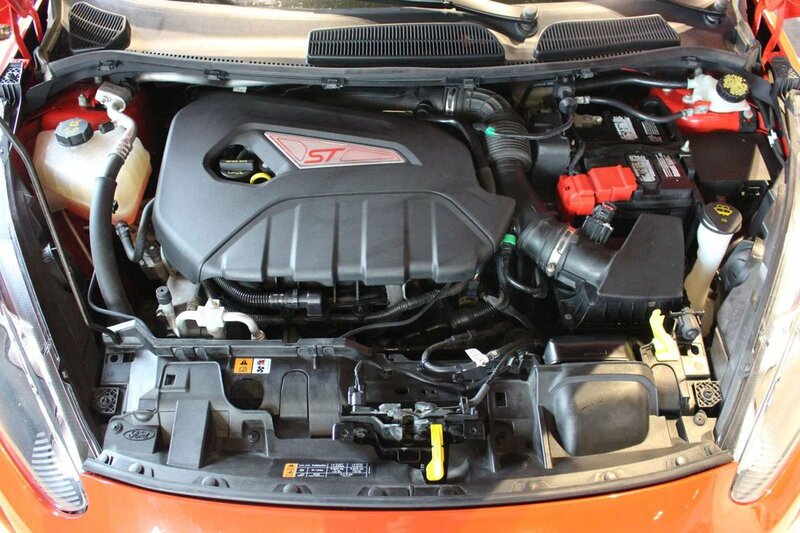 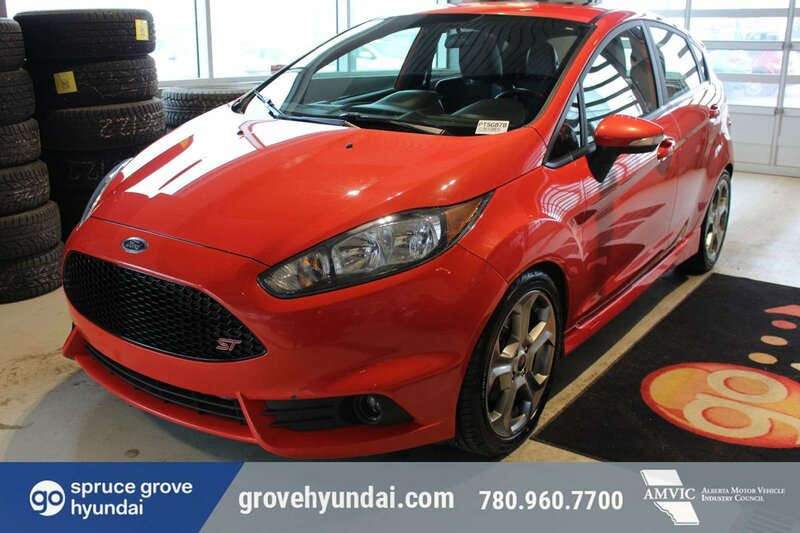 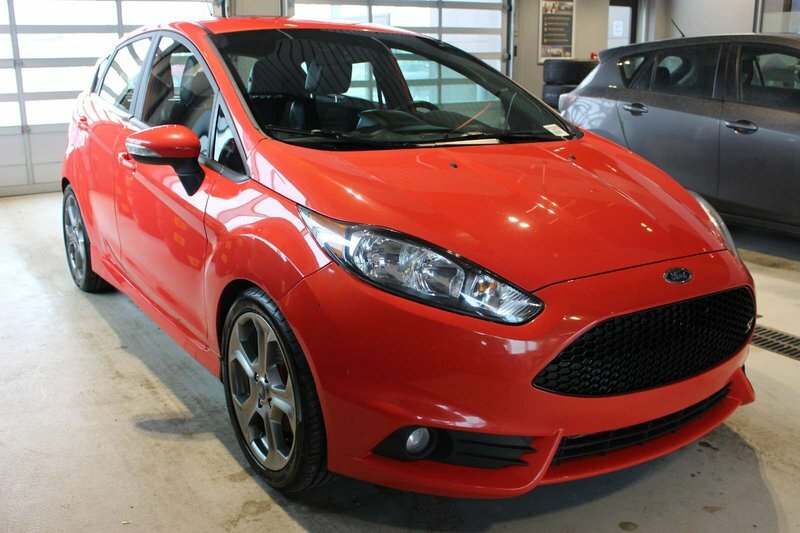 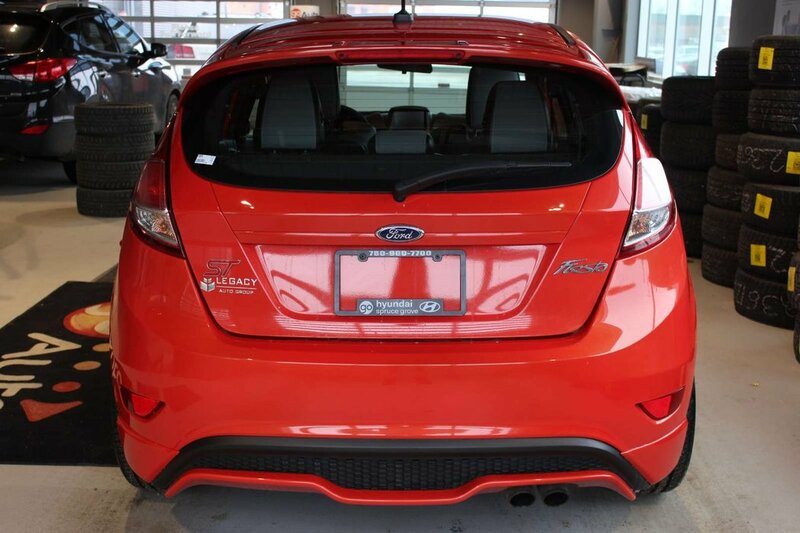 Our astounding 2015 Ford Fiesta ST Hatchback is primed for impressive performance shown in Molten Orange. 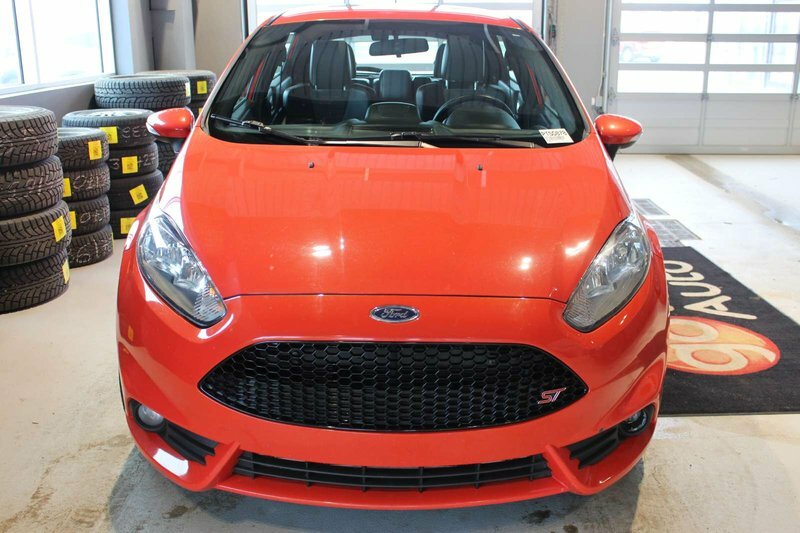 Powered by a TurboCharged 1.6 Litre EcoBoost 4 Cylinder that offers 197hp on demand while mated to a 6 Speed Manual transmission. 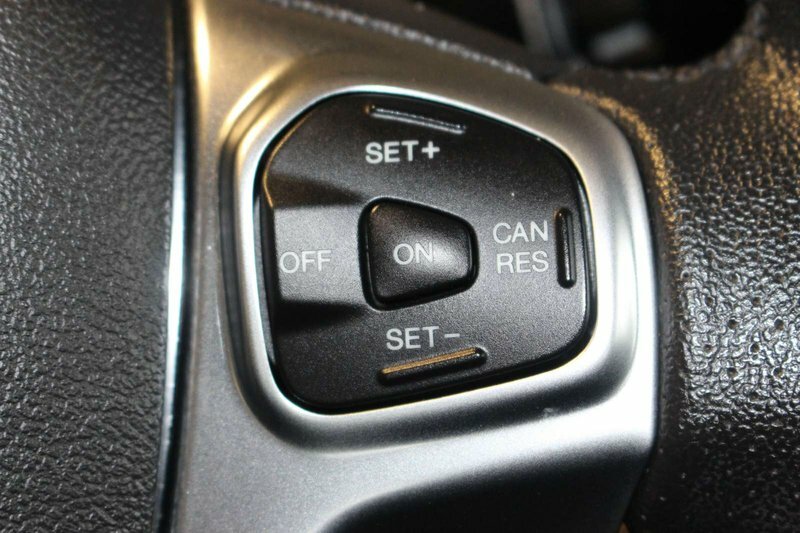 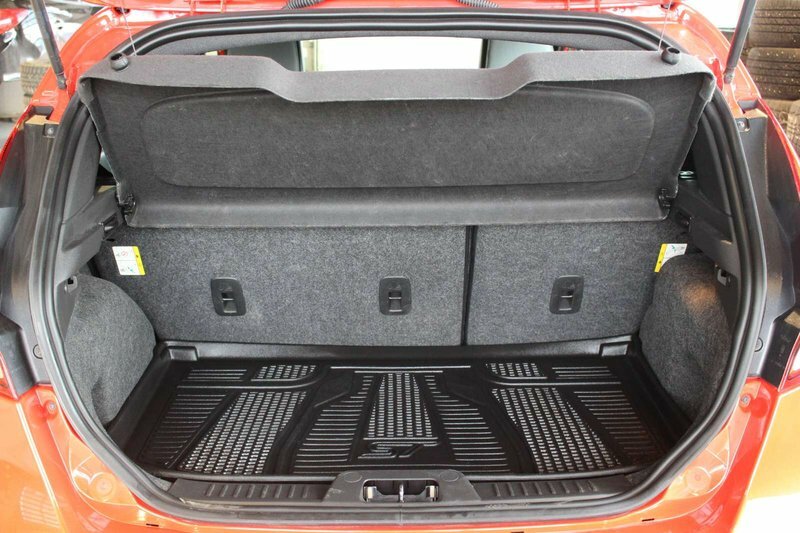 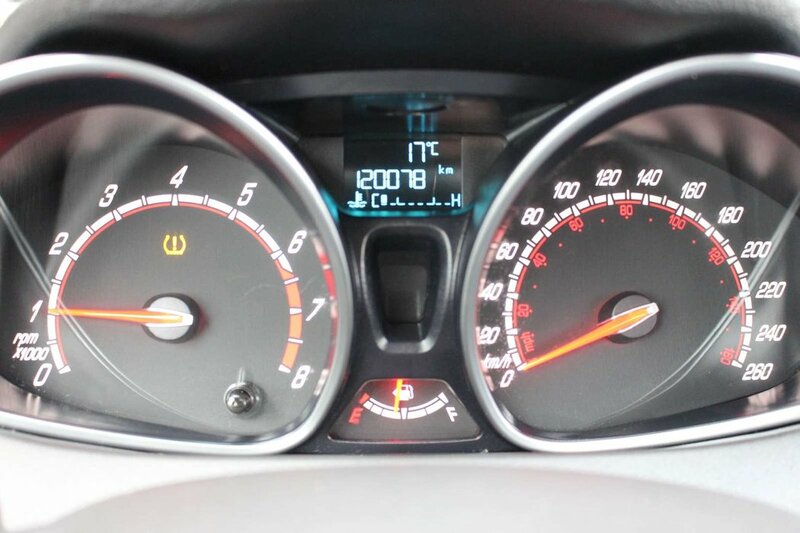 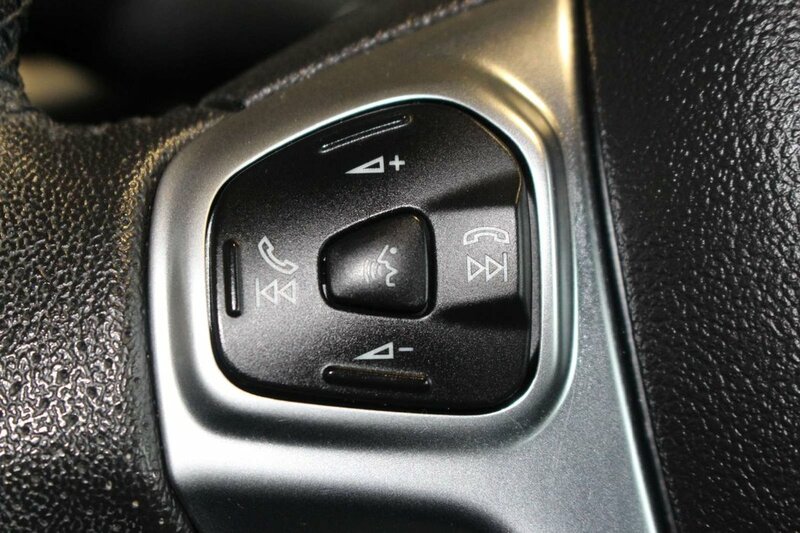 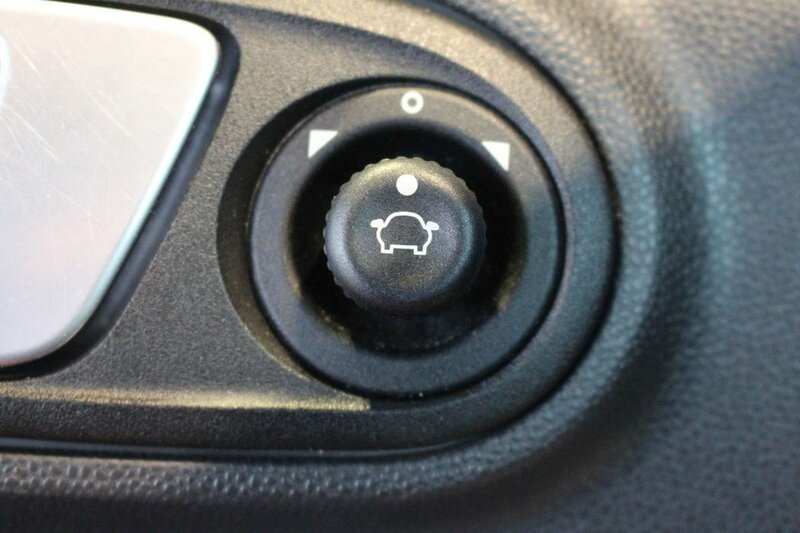 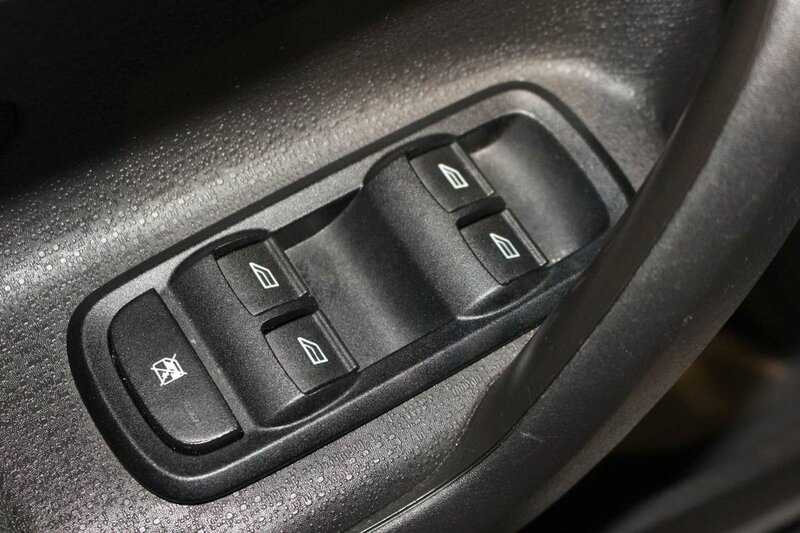 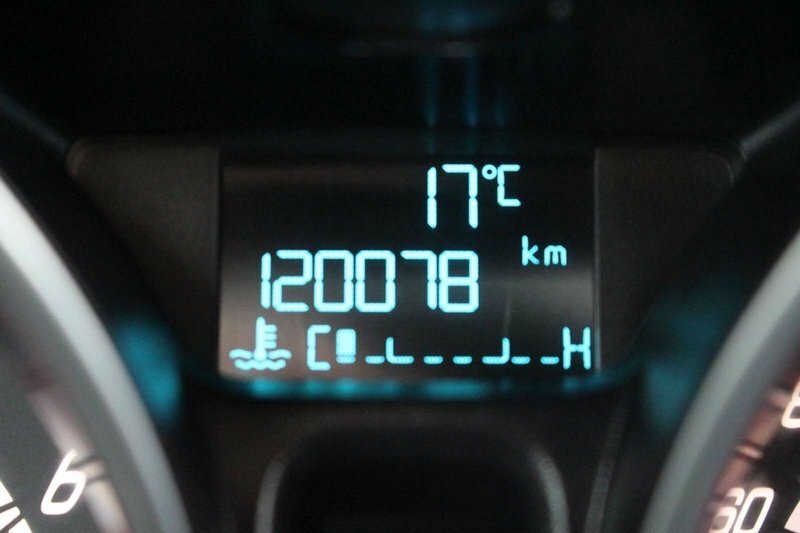 This Front Wheel Drive provides plenty of zip while delivering awesome economy near 6.7 L/100km! 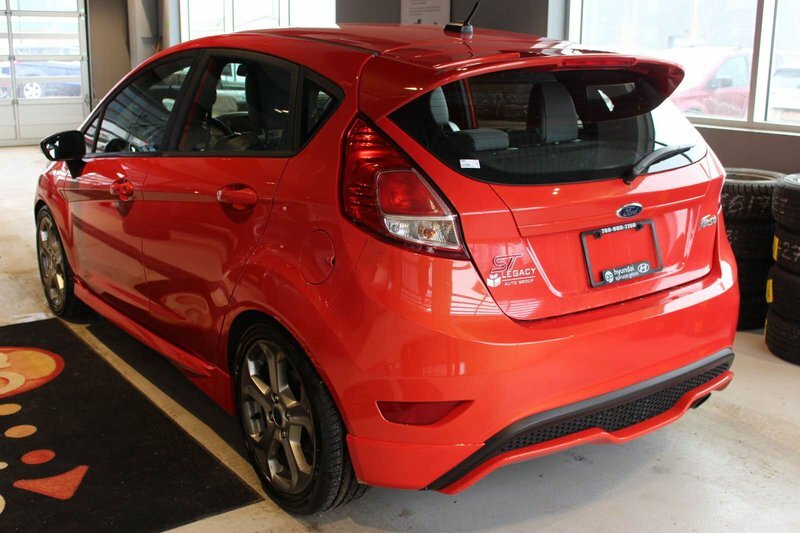 You will appreciate the smart styling with clean lines and sporty features like fog lamps, dual exhaust tips, a huge sunroof, and a rear spoiler. 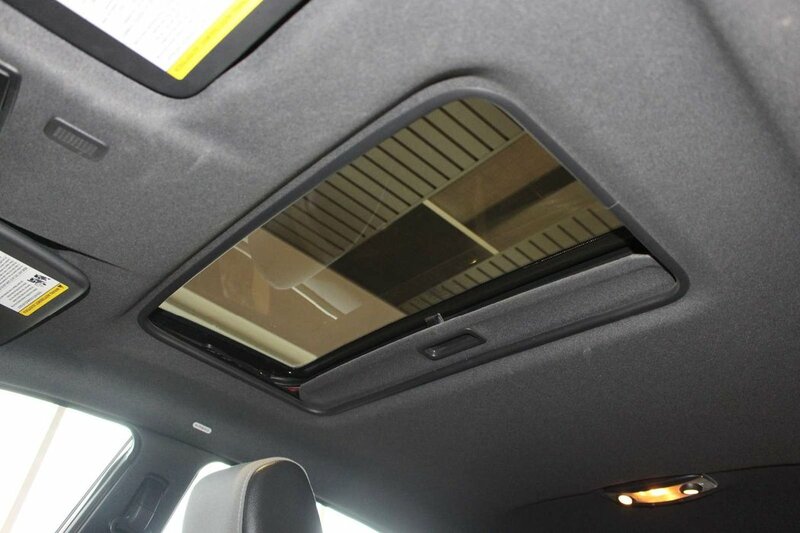 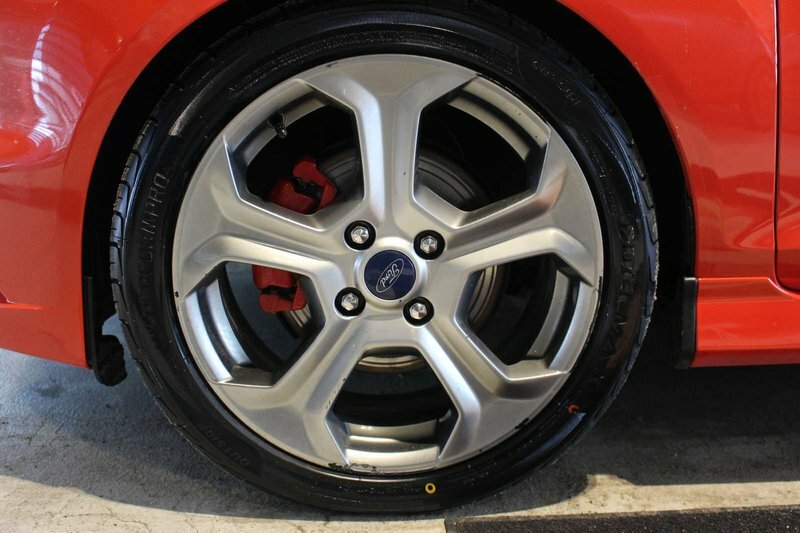 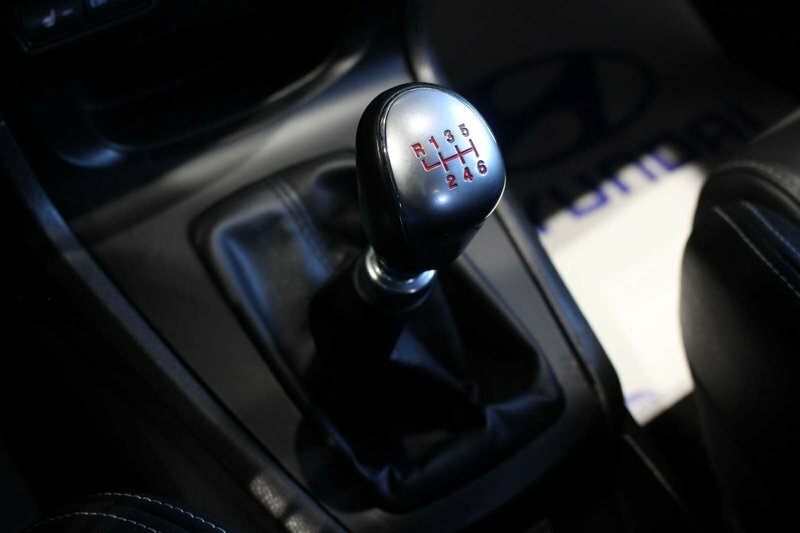 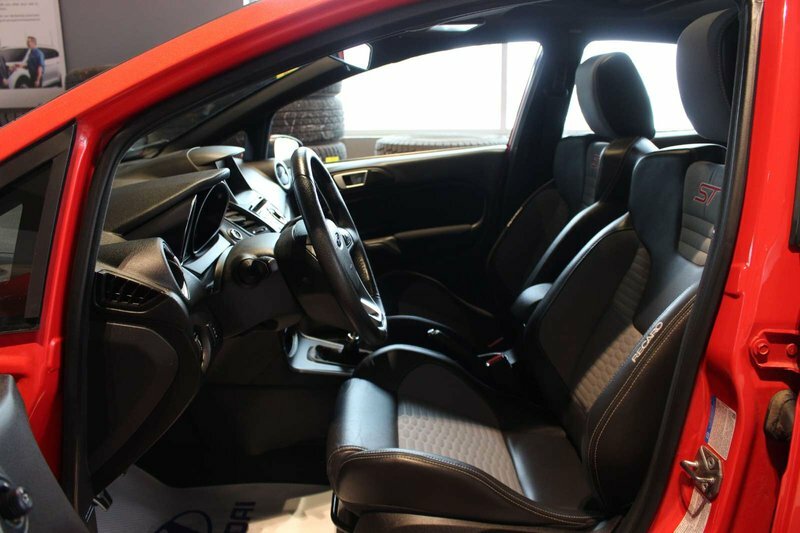 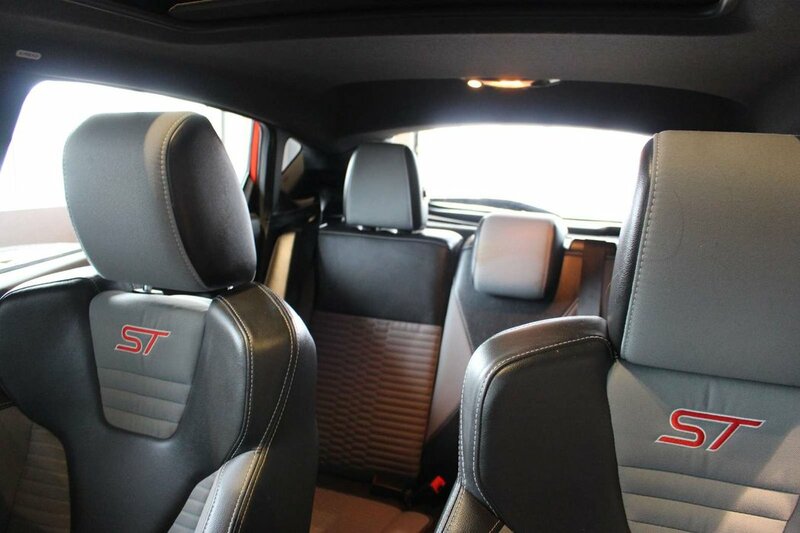 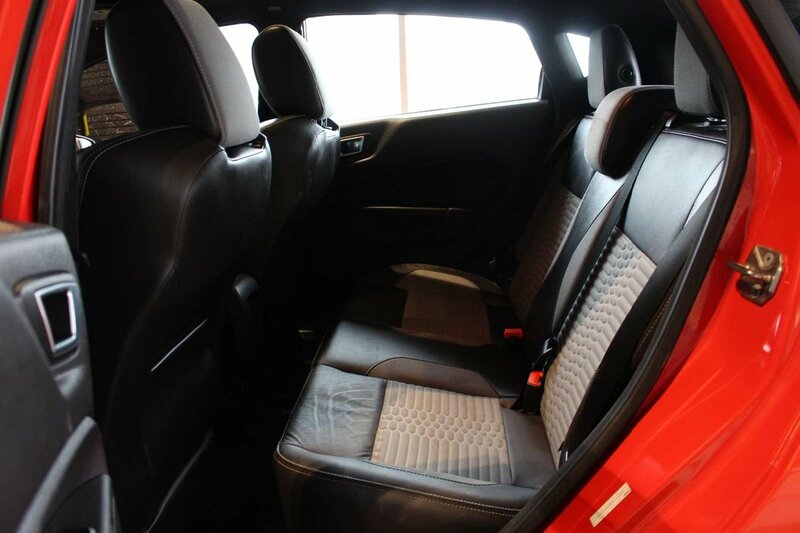 Inside, it's all about the edgy, modern features Fiesta ST offers. 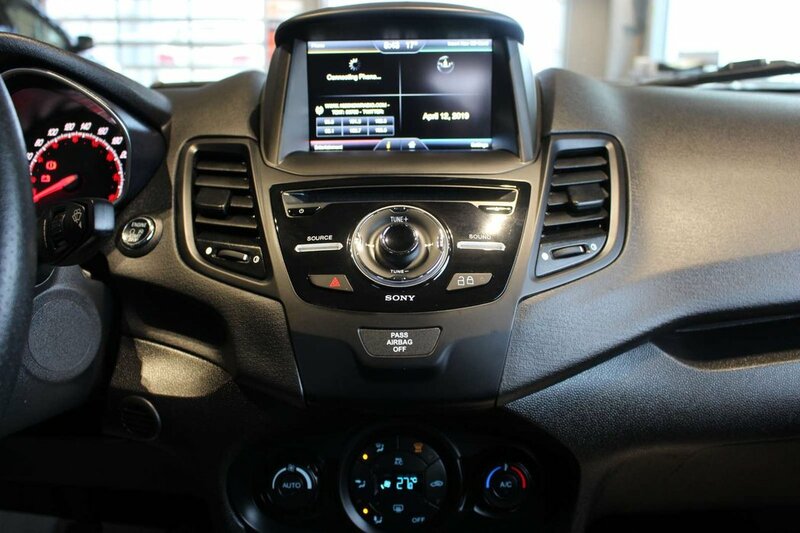 Voice-activated Ford Sync communication and entertainment system will keep you in touch and tune to all the latest news, weather and music. 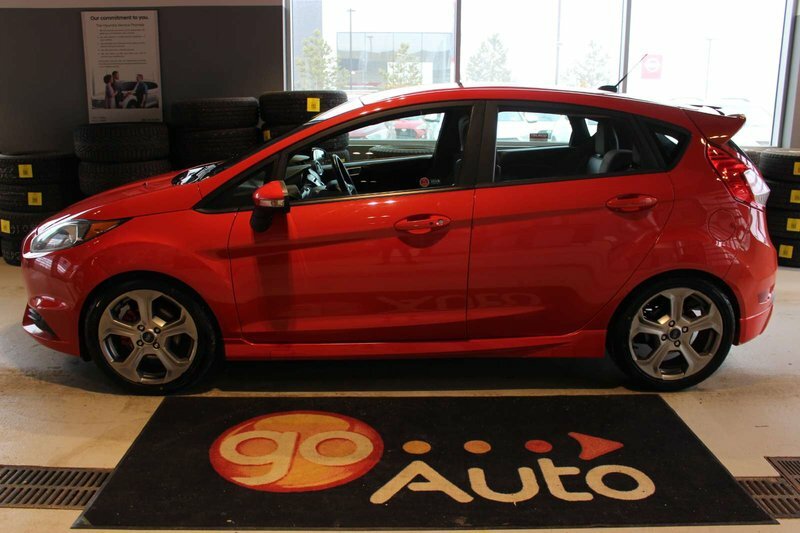 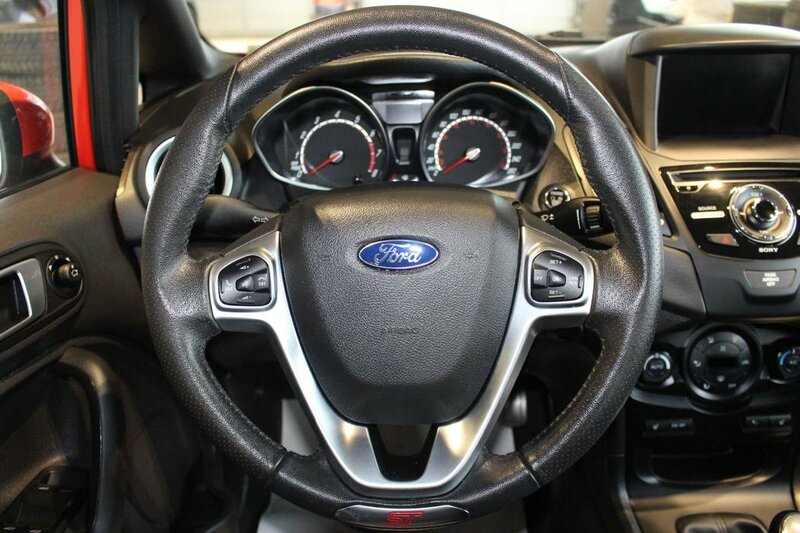 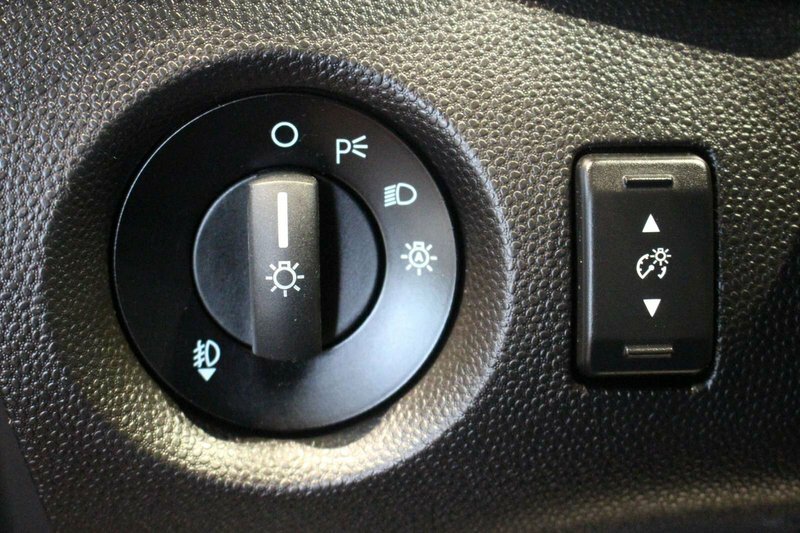 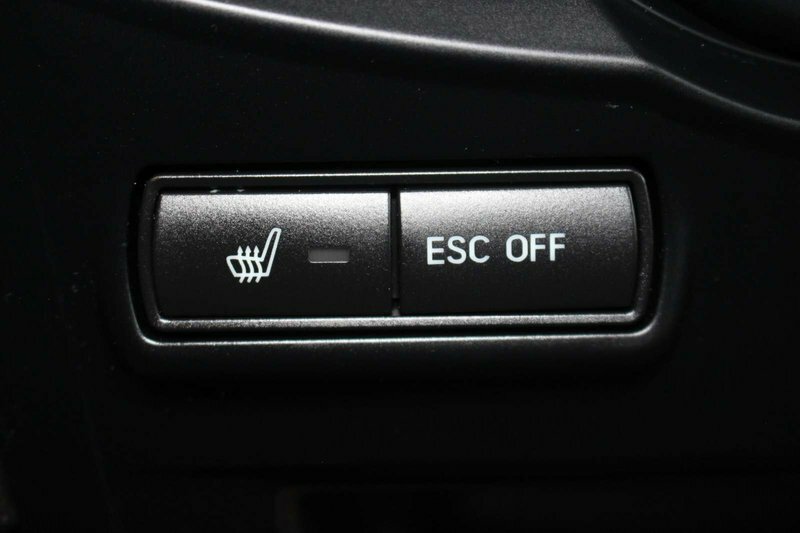 Easy-to-use controls, a quality sound system with Sony speakers and available HD radio, extra power points for electronics, ambient lighting, leather heated front seats, and a leather-wrapped tilt and telescoping steering wheel are just a few of the great features this Fiesta provides. Who knew a subcompact could be so luxurious?